Give your home a new beginning with our amazing selection of Dark Wood Side Tables. Here at TFS UK Sale, we stock a wide range of Dark Wood End Table that can easily suit any space, style and budget. Our fantastic collection of Dark Wooden End Tables gives you the option to pick the one that best suits your space. 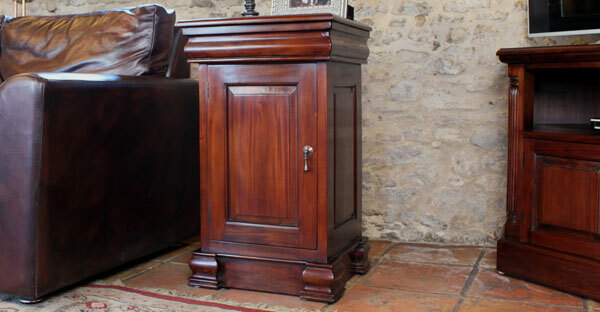 Buy Dark Wood End Tables Online at best price from TFS UK Sale.